In recent years, soda consumption in the United States has been dropping. Unfortunately, many other sugary and caffeinated drinks have taken the place of soda. We have seen a proliferation of energy drinks, fancy coffees, “healthy” teas and even caffeine supplements over the past few years. Many parents ask me how much caffeine is considered safe for children. According to the American Academy of Pediatrics, children under the age of 12 years should consume no caffeine. For 12 to 18-year-olds, a daily limit of 100 mg is recommended. How much caffeine is in various beverages? In general, an 8 ounce cup of coffee contains 100 mg of caffeine, a 12 ounce soda contains 50 mg of caffeine, an 8 ounce cup of tea contains 50 mg and an 8 ounce energy drink contains about 50 mg of caffeine. Keep in mind that most people will consume much more than the standard serving size for beverages. In fact, many adults in the United States consume 400-500 mg of caffeine daily! 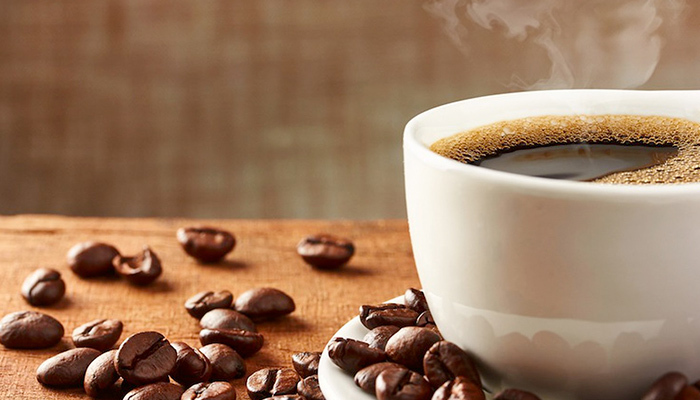 Even for adults, experts recommend consuming less than 400 mg of caffeine a day. So what are the dangers of caffeine consumption in children and teenagers? Immediate negative effects include anxiousness, difficulty focusing, sweating, increased blood pressure, irritability and difficulty sleeping. Over time, excessive caffeine use can lead to persistently elevated blood pressure, heart palpitations and gastroesophageal reflux disease. I have seen several patients for heart palpitations where the underlying cause ended up being “herbal supplements” that contained over 200 mg of caffeine per tablet! I urge parents to talk about caffeine use with their teenagers and to be aware of how much caffeine their children are consuming. For more information about caffeine use and teenagers, please read the US News article in the link below. Thank you for this information. I believe my kids are good in that they don’t drink coffee, pop or energy drinks but that can always change in the future especially as my teenagers leave home and are on their own. I plan on talking about this with them so they’re aware. They certainly have friends that drink many of these beverages.